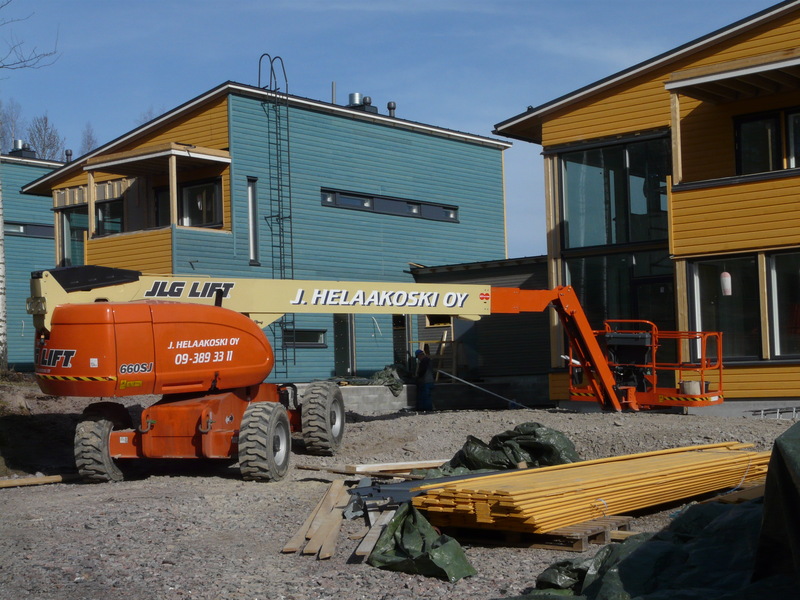 Multifunctional aerial work platforms from Helaakoski! 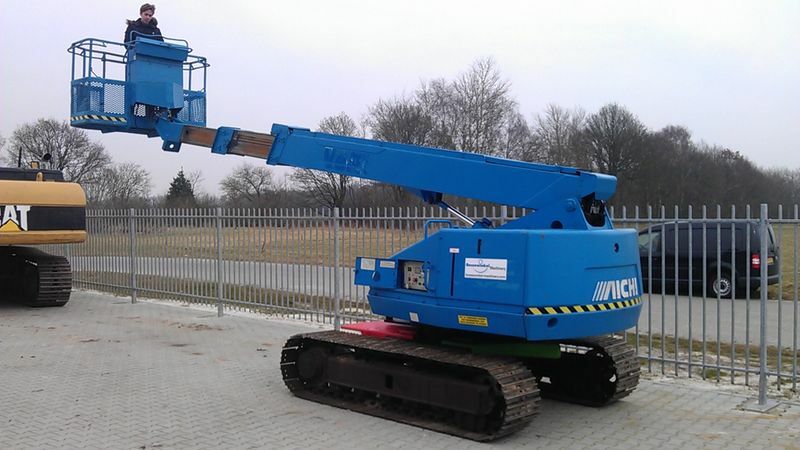 A self-propelled boom lift is a multifunctional option when working in high places. The machine can be controlled and moved while the work cage is still elevated, and the movement path of the cage is not limited to only the vertical direction, instead the cage can also be moved laterally. 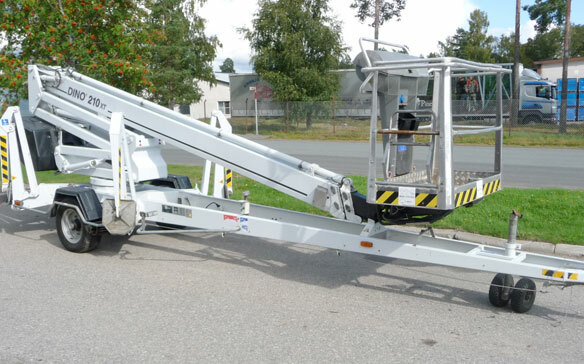 Self-propelled boom lifts are delivered to and from the work site on a flatbed. At work sites where the working height is slightly lower, it is also possible to use a lighter towed aerial work platform. 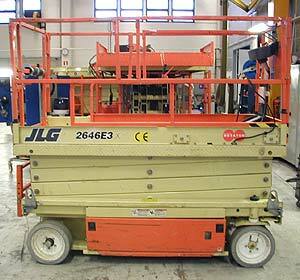 A battery-operated scissor lift is a perfect tool for vertical lifting in indoor applications. 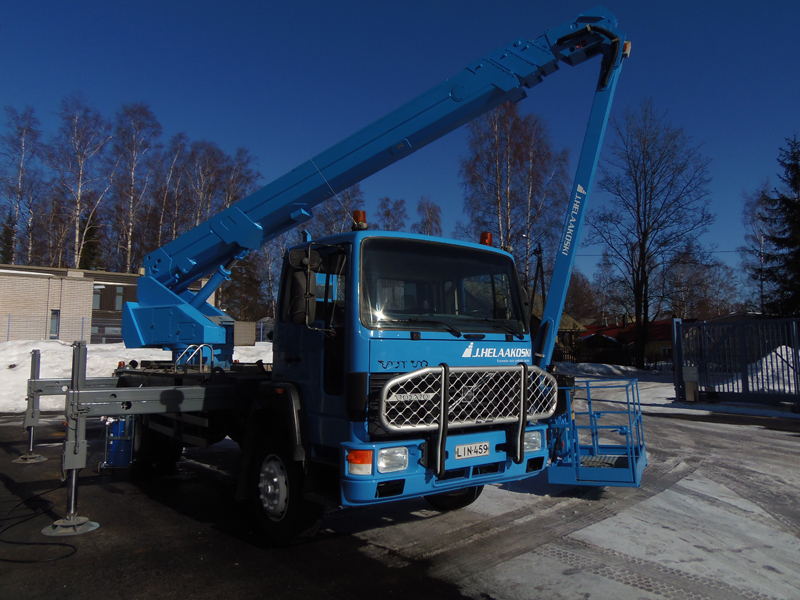 Besides aerial work platforms, the equipment range of Helaakoski also includes mobile cranes, telehandlers, and transport vehicles.